At times when we are trying very hard to look for courage, we often forget that courage is always with us. 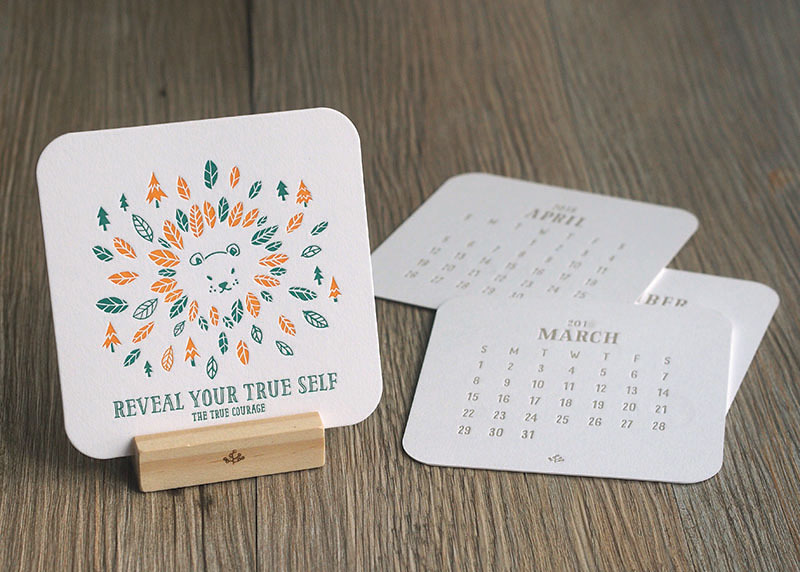 These lovely 12 hand-drawing illustrations with encouraging words hope to remind people that courage is always around. What we need is faith! 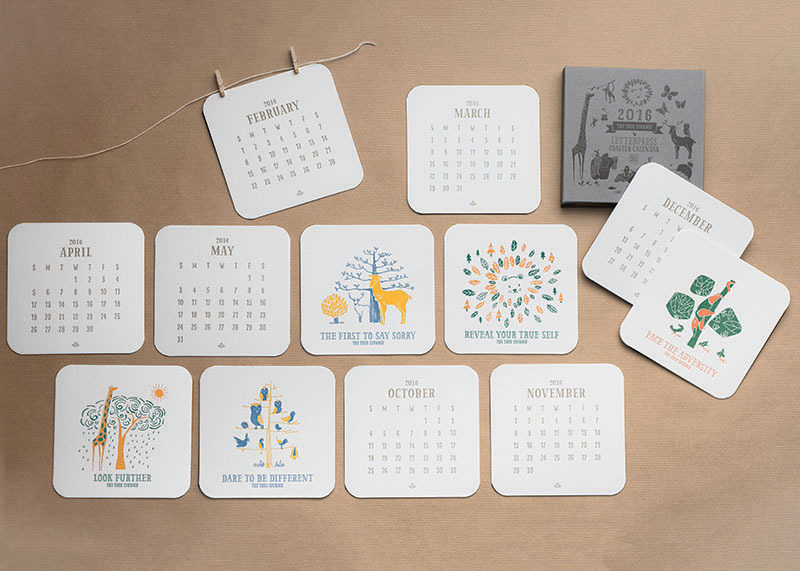 Use this beautiful and meaningful calendar to decorate your home or office for a new year! 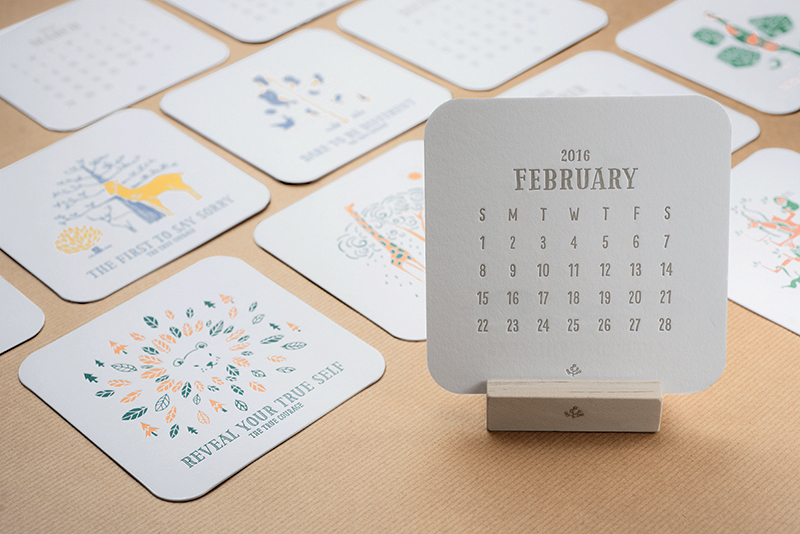 You can also use it as a coaster or greeting notecard!